Bella Thorne wore Kendra Scott as she left the gym this weekend in Los Angeles. 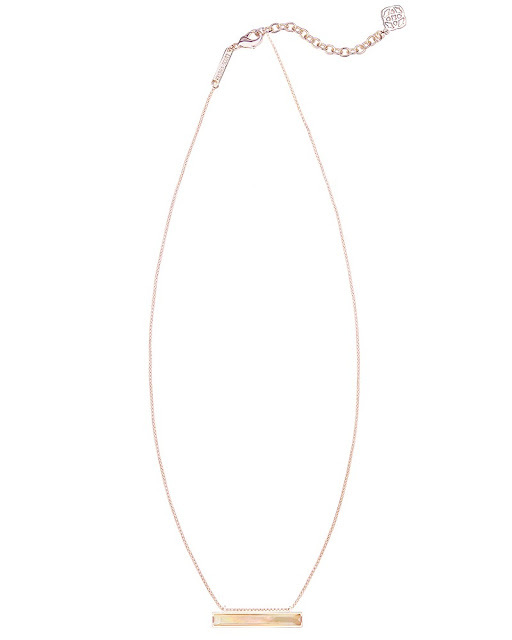 Bella accessorized her all white workout look with the Eleanor Necklace in Brown Mother of Pearl ($65). Bella Thorne is the ultimate fitness fashion model. In addition to the lovely necklace, Bella was sporting a fab fitness top as well. 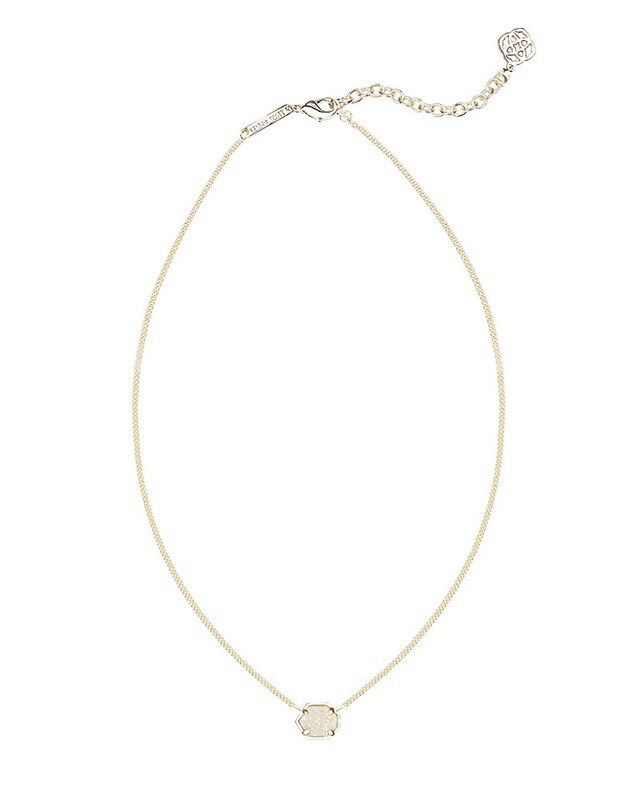 A fan of the brand, Bella has also been seen recently wearing Kendra Scott's Mabel Gold Necklace in Iridescent Drusy ($60). See more of Bella Thorne.